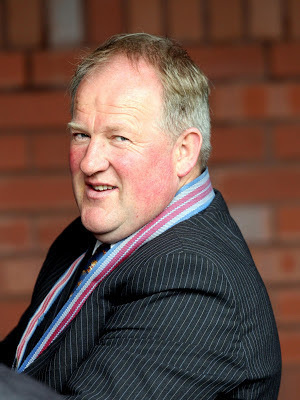 TRAINER Jim Goldie and jockey Graham Lee teamed up on three winners when Ayr Racecourse held its first flat meeting of 2013. Mister Pagan (8/1) landed the opening race, Employment Enterprise 10 Years In Business Maiden Stakes, Jonny Delta (13/2) won The Employment Enterprise Scotland Nation of Enterprise Handicap by six lengths and Forrest Flyer (100/30 fav) landed a gamble in the John And Betty Dowse Memorial Handicap. 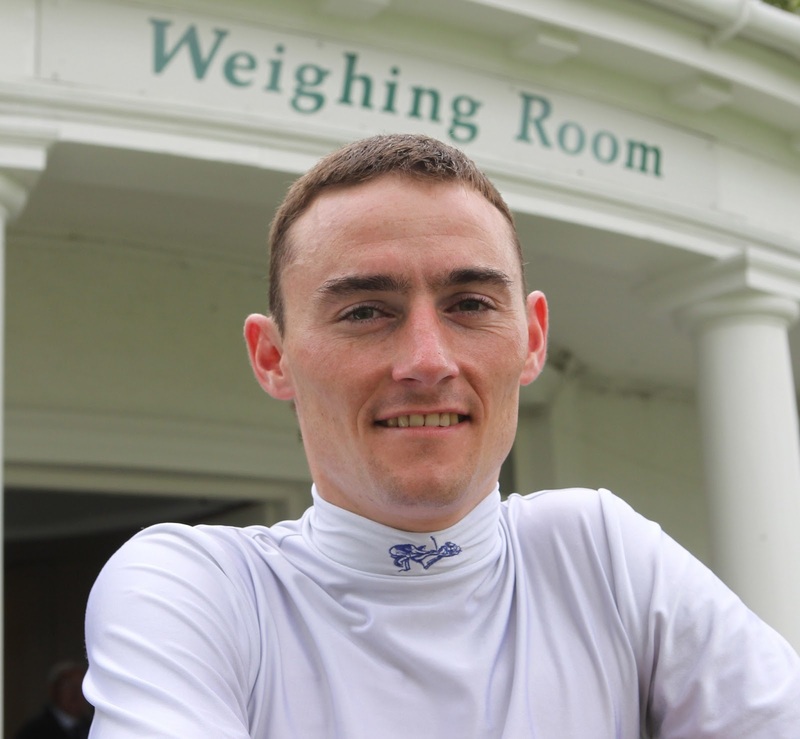 Irvine born jockey Danny Tudhope (pictured above) produced a stunning ride on Awake My Soul (7/4 fav) to win the feature race of the afternoon, The Employment Enterprise 10 Years In Business Handicap. The saddle slipped on the horse leaving the stalls and Danny had to time his run to perfection to win by a nose. Other winners included Spavento (2/1 fav) in the one mile one furlong handicap for trainer Eric Alston and jockey Jason Hart and Mac Tiernan (4/1) in the closing apprentice handicap ridden by Eva Moscrop for Philip Kirby. Ayr’s next race meeting is The Scottish Sun Raceday on Saturday22 June. For more information go online at www.ayr-racecourse.co.uk or call 01292 264179.